16 November 2018, Johannesburg. 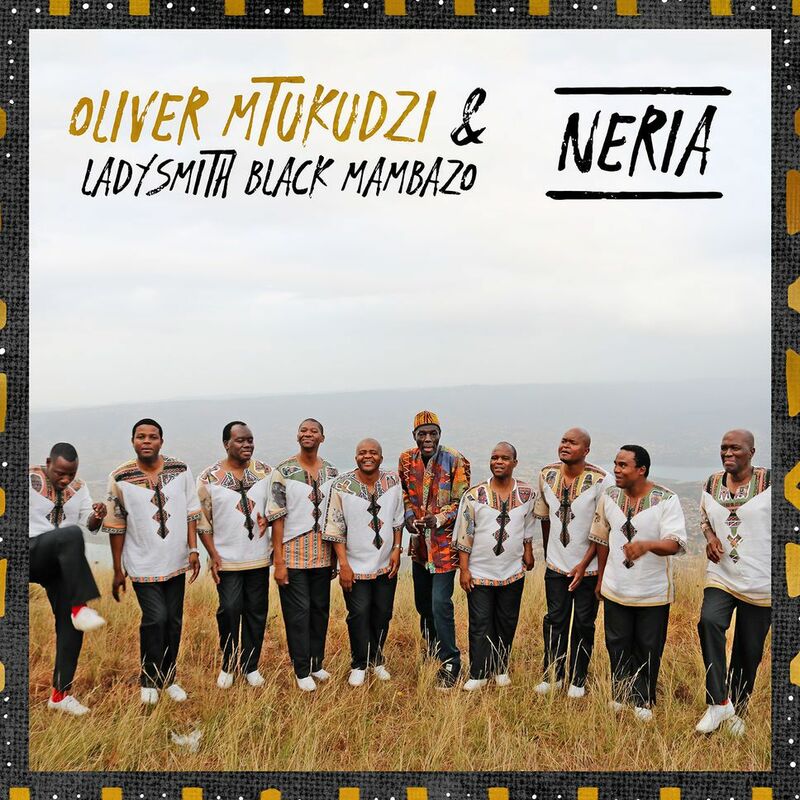 Oliver Mtukudzi released a remix for “Neria” which features Multiple Grammy award winners Ladysmith Black Mambazo as a standalone single. The video was shot in South Africa and embraces the beauty of its landscapes. "It’s always a pleasure to work with Ladysmith Black Mambazo, we have managed to give new life to a song that already has a life of its own," says the legendary artist. The hard working musician is currently performing globally promoting his 67th album titled “Hanya’ga – Concern”. Currently his second single titled “Shiringinya” is receiving support on national radio stations across the country.